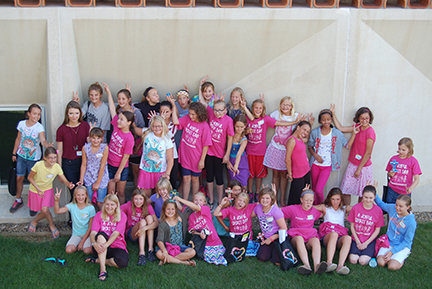 The Benedictine Sisters of Annunciation Monastery, Bismarck, will host a unique, fun-filled “A Joyful Spirit” retreat for girls ages 8-14 on Friday, July 29 from 9:30 a.m. to 3:30 p.m. Participants will have a unique opportunity to pray with the sisters, make new friends, enjoy faith-based games, crafts and storytelling. The day wraps up with the tradition of making s’mores on the monastery balcony. This camp is free and includes craft supplies, snacks and lunch. Pre-registration is required. Please call or text Sister Hannah Vanorny at (701) 425-9734 or email: hvanorny@gmail.com for more information.